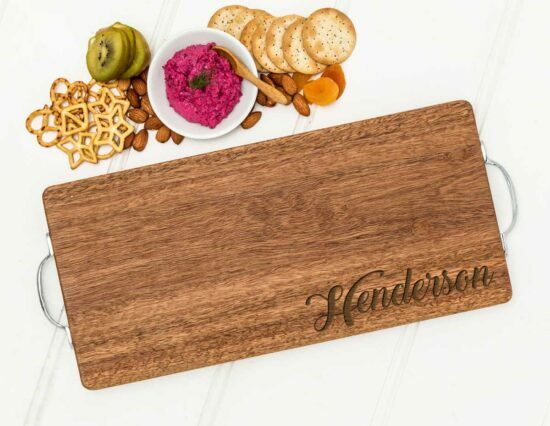 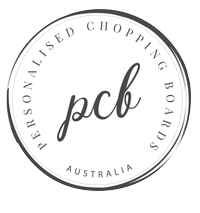 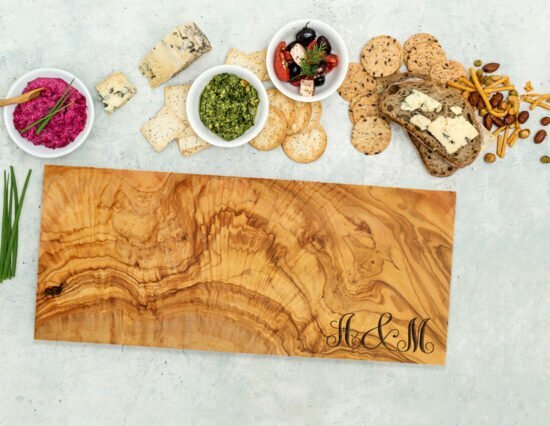 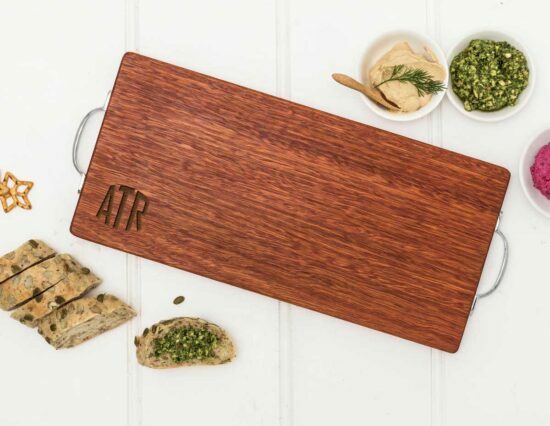 Spoil Dad this Father’s Day with a beautifully engraved personalised chopping board, cheeseboard or pizza board! 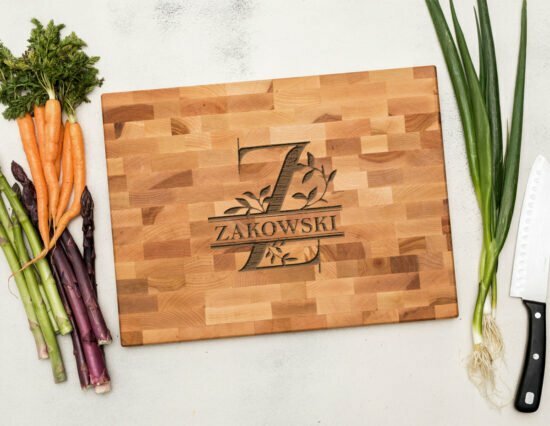 The perfect gift for the Dad that loves to cook, grill, BBQ and entertain. 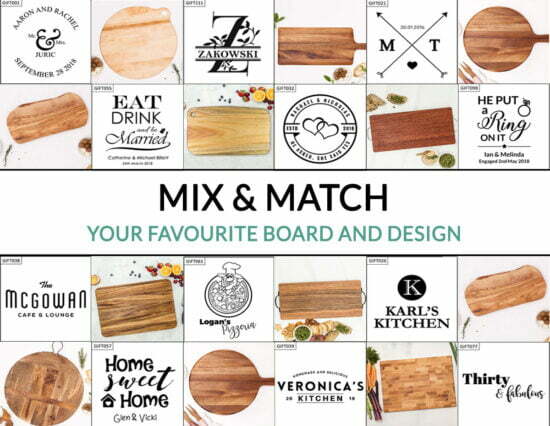 Shop our range of Father’s Day Gifts below – simply select a design to get started.